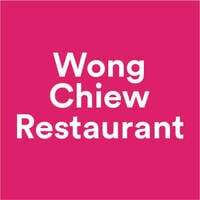 Open 24 hours a day, Wong Chiew Restaurant’s extensive menu of Chinese cuisine is suitable for large groups or family dinners. 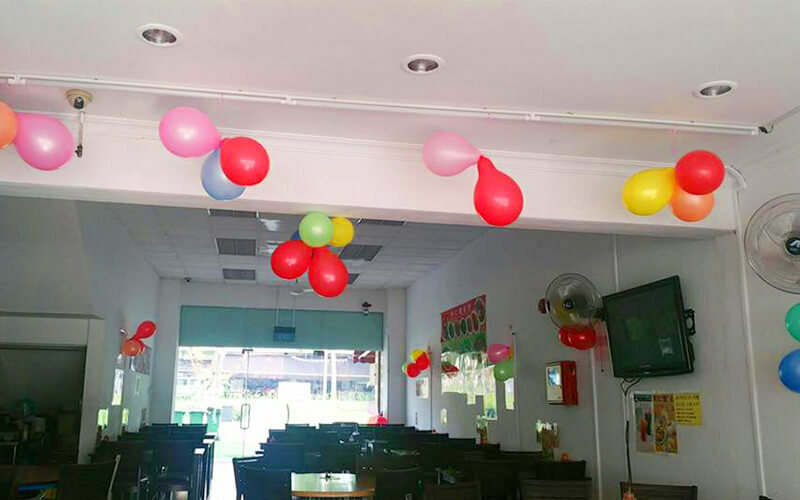 Gathering around round tables, patrons may feast together on mouth-watering dishes like roasted meats, claypot porridge, salted egg squid or lotus roots, and many more. Don’t forget to try out the Signature Kampung Bucket Chicken, specially introduced to the menu to pay tribute to the owners’ Hakka family roots. This dish’s recipe is a closely-guarded family secret, which speaks volumes about its authenticity.